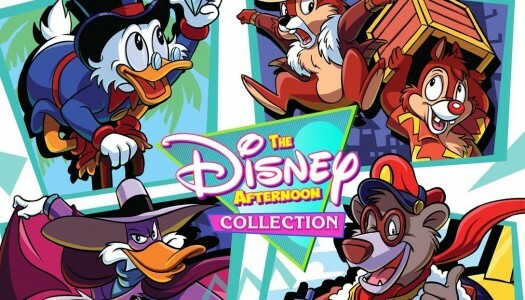 DuckTales: Remastered was developed by WayForward Technologies and published by Capcom. It will be released September 11, 2013 for 1200 MSP or $14.99. A copy was provided for review purposes. In 1989, Capcom, much to the delight of gamers young & old, released the critically acclaimed Disney DuckTales. Many viewed this game as one of the best games, ever, on the NES. The game sold so well it was later ported over to the Gameboy. Sales combined between both platforms were over the 2 million mark. Thus, fans were overjoyed when at PAX East 2013, Capcom announced that they would be releasing a DuckTales: Remastered in the summer of 2013. WayForward Technologies has been working on this title since 2011. Ducktales: Remastered has already launched for PC, PS3 and WiiU but the Xbox 360 version will not be released till September 11, 2013. 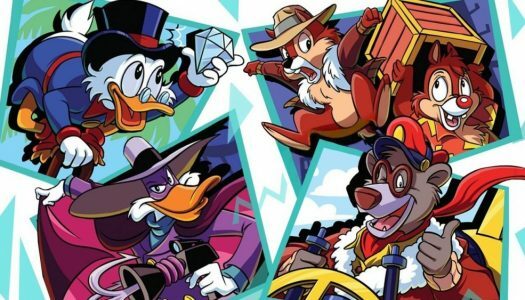 The remake of Ducktales is one of the most anticipated games remaining for Xbox Live Arcade, so any new media or details regarding it are exciting. Capcom released a couple of new trailers today, showcasing the remade Amazon and Transylvania levels, which should bring back a ton of nostalgia for any fan of the original. 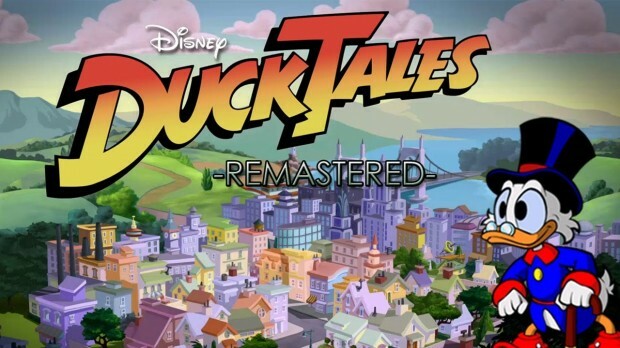 You can expect Ducktales Remastered sometime this summer. The second trailer can be found after the break.